Flashing process is as usual, nothing Special & works with all Lumia Series WP7 & Phones with Meamo Platform. Select Firmware from Market Drop Down Menu. Click Flash & wait till it complete the Process, Battery must be FULLY Charged for this Operation. 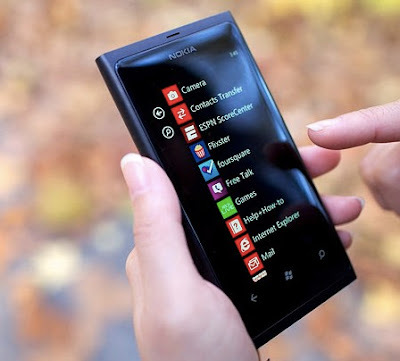 1 Respones to "How to flash nokia lumia with mx key"